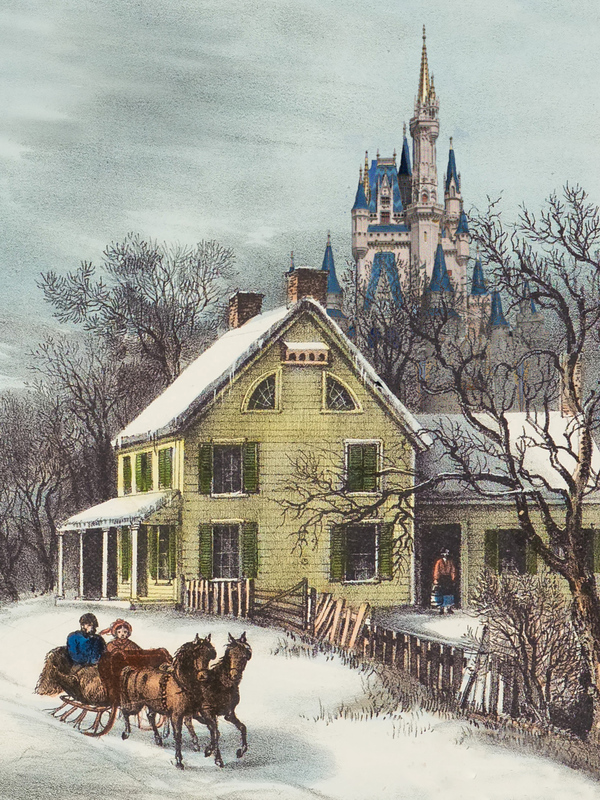 It was a charming little shithole: a small town whose rustic beauty belied its backwardness. Anywhere else in the country, it would be full of mobile homes and mini malls. 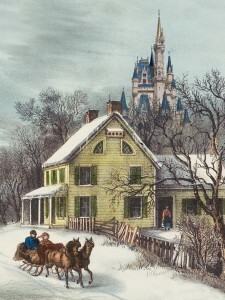 But in the verdant mountains of Northern New England, it was more like Disneyland combined with a Currier & Ives print: hillbillies living in once great mansions and quickie marts along ancient brick-lined streets. I walked down the street trying to imagine what the town looked like in its heyday, back when the people who lived there were optimistic about the future. I could see the great care that went into building those early buildings. As I pulled out my camera to snap some shots, I could almost see what had long since vanished. After a few minutes of taking photos of this small town, I started feeling uncomfortable. I could almost feel the eyes of wary locals as I wandered down the way. Even without the camera in hand, I would look like a tourist. I was a tourist by the mere virtue of my unknown face and Texagander accent. No one was rude, but no one was nice.